This animation has been in the works for several years, and is finally done! 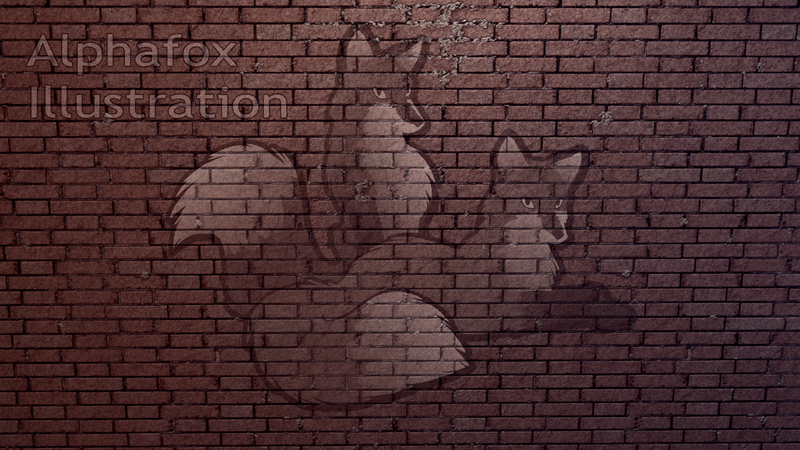 Featuring my Taurin Fox character, and the stallion I recently modeled for my “Horseplay” video. I used a new rendering technique which allowed me to create a highly-detailed background with reflected lighting, which rendered (relatively) quickly, and didn’t produce noisy or flickering results. The process involved rendering the scene in 5 separate passes in 3DS Max, and then compositing them in After Effects. I’m extremely happy with the results! The animation was rendered at a resolution of 1920 x 1080, with the intention of releasing it on a Blu-ray disc. I’m putting the finishing touches on that disc now, and I’ll make a journal post later today with more details. I’m thrilled to finally be releasing this one =) I feel that it’s my best animation work to date by far!